The Gang Threat - How big is the problem? The FBI says that "gangs are morphing, multiplying, migrating and entrenching themselves in our inner cities, suburbs and rural communities. They are selling drugs to our kids, shooting up our neighborhoods, invading our homes, robbing our banks and stores, stealing our identities, our money, and instilling fear and violence everywhere they go." 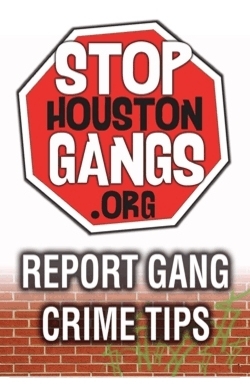 Gangs continue to pose a serious threat to public safety in many communities throughout the Houston area and the United States. 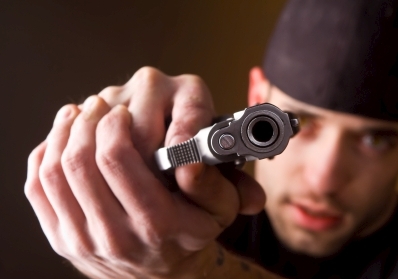 Gang movement to suburban areas can be attributed to several factors including the breakdown of traditional hierarchical gang structures resulting from law enforcement targeting of gang leaders, an abundance of wholesale illicit drug suppliers, and the expectation of high profits from new suburban drug operations. Other reasons include an effort to expand the gang's influence, expanding drug distribution territories, recruiting new members, hiding from law enforcement, and escaping other gangs. As a result, many suburban and rural communities are experiencing ever increasing gang-related crime and violence because of expanding gang influence. The movement of gang members to suburban areas result in territorial conflicts between rival gang members and competition for the new territory - suburbia. As gangs grow regionally and nationally, they will continue to meet with resistance by other gangs possibly resulting in drive-by shootings, homicides and other violent crimes - now in suburban communities.